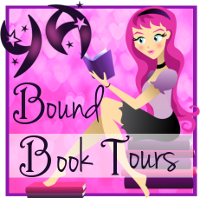 YA Bound Book Tours: Blog Tour Kick-Off: Alone Together by Sarah J. Donovan! Blog Tour Kick-Off: Alone Together by Sarah J. Donovan! 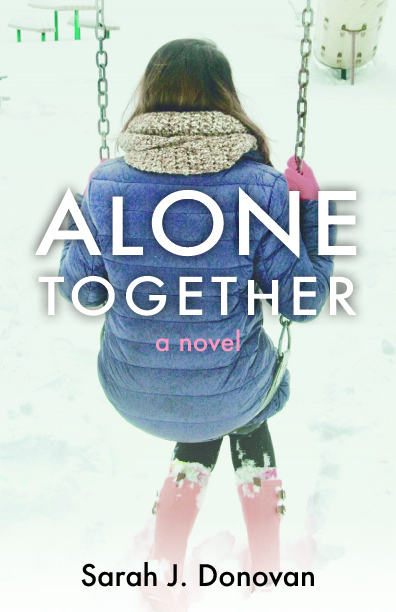 YA Bound Book Tours is organizing a Blog Tour for: Alone Together by Sarah J. Donovan. This tour will run from May 1st to May 7th. Check out the tour schedule below. Sadie Carter’s life is a mess, as wavy and tangled as her unruly hair. At 15, she is barely surviving the chaos of her large Catholic family. When one sister becomes pregnant and another is thrown out, her unemployed dad hides his depression, and her mom hides a secret. Sadie, the peacekeeper and rule-follower, has had enough. The empty refrigerator, years of hand-me-downs, and all the secrets have to stop. She longs for something more and plans her escape. Sarah J. Donovan is the author of Alone Together and Genocide Literature in Middle and Secondary Classrooms. 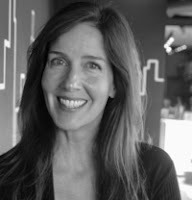 A junior high English teacher by day and college education professor by night, she spends every other moment reading young adult novels and writing. She lives with her husband in Downers Grove, Illinois in a condo so she can write instead of mowing the lawn or shoveling snow. When she is not teaching, reading, or writing, she can be found playing sand volleyball with amazing Chicagoland women. (Yes, even in the winters. )You can see all her “shelfies”on Instagram @donovan_sd or tweet @MrsSJDonovan.